Theory Wellness, a small batch cannabis dispensary will be opening its doors in Great Barrington, MA for legal marijuana sales for adults. 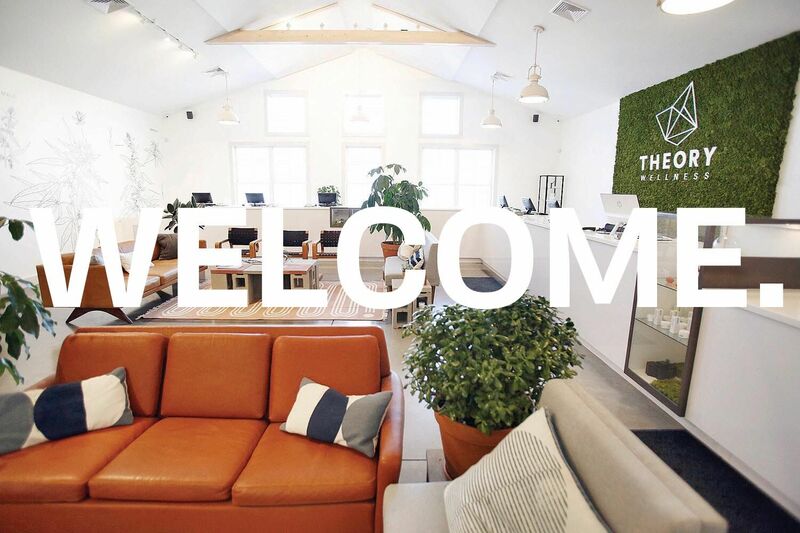 Great Barrington, MA, January 09, 2019 --(PR.com)-- Theory Wellness will open their doors to recreational cannabis customers on Friday, January 11th at their Great Barrington dispensary, becoming the first in Berkshire County to receive approval to commence operations. They join the ranks of five other dispensaries in the Commonwealth to enter the recreational market. “A new chapter for the Berkshires begins on Friday,” remarks Brandon Pollock, CEO of Theory Wellness. “There has been a lot of hard work over the past few months in anticipation of this day, and we are extremely excited to begin providing safe access to cannabis products to adults in the Berkshires. Since early December, Theory has been working with the Town of Great Barrington, the local police department, and surrounding businesses to ensure a seamless opening. With hundreds of parking spaces available, the Company does not anticipate any issues with traffic on Friday. They’ll be sharing more about their opening day with prospective customers around designated parking areas, line length, and Massachusetts laws in the coming days. 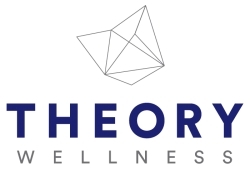 About Theory Wellness, Inc: Theory Wellness, Inc. is a Massachusetts cannabis cultivator, infused-product producer, and retailer, with dispensary locations in both Bridgewater and Great Barrington, MA. Focused on small batches and unique genetics, all of Theory’s products are produced at their state-of-the-art facility in Bridgewater Massachusetts, and undergoes thorough independent lab testing prior to being sold.